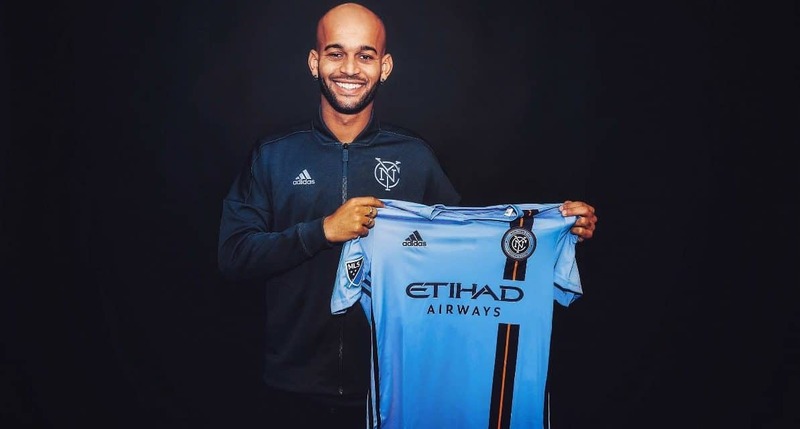 Needing some offensive punch up front, New York City FC Thursday announced that Brazilian striker Héber Araujo dos Santos has joined the club from Croatian side HNK Rijeka. Heber is subject to receipt of a P-1 visa and International Transfer Certificate. The 27-year-old striker was acquired using Targeted Allocation Money. 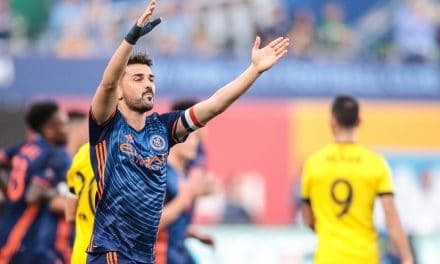 NYCFC head coach Domenec Torrent indicated two weeks ago that the team would be signing a forward to bolster an frontline that has been lacking since captain David Villa decided to play in Japan after four seasons with the club. 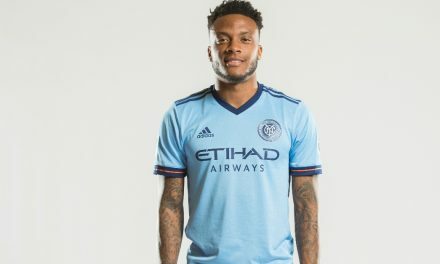 “It’s been a priority for the club to sign a striker this season and we’re very happy to welcome Héber to NYCFC,” Torrent said. “He is a player who is very comfortable inside the opponent’s area and was a proven goalscorer during his time in Europe. 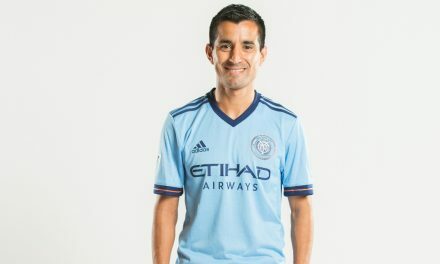 None of City’s forwards have found the net in the opening three matches of the Major League Soccer season as the team has played three consecutive draws. “I’m feeling super motivated for this new challenge in my life,” Heber said. “I hope to reach great things with my new teammates for this club. When they showed me the project and what they plan to reach, those were the fundamental points that helped my decision to come to NYCFC. The 5-11, 170-lb. Heber joined HNK Rijeka in 2017 and scored 25 goals in 38 appearances for the club. During the 2017-18 season, Héber won the “SN Yellow Shirt Award,” the highest honor awarded to a Croatian first division player, after a season him saw him play and score in the UEFA Champions League qualifying stages. The Brazilian also led Rijeka to the UEFA Europa League group stages that same season.